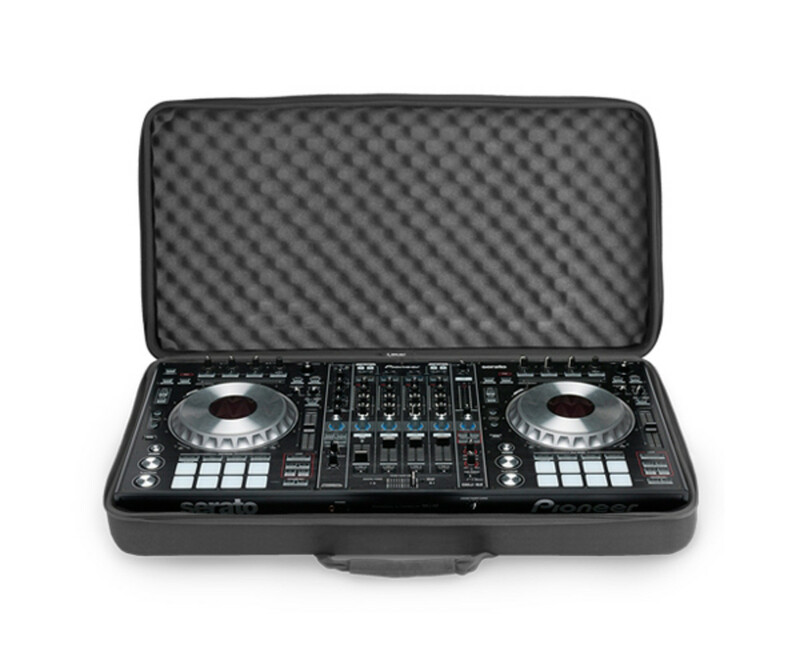 , but they come in four different sizes to fit almost every DJ controller on the market. 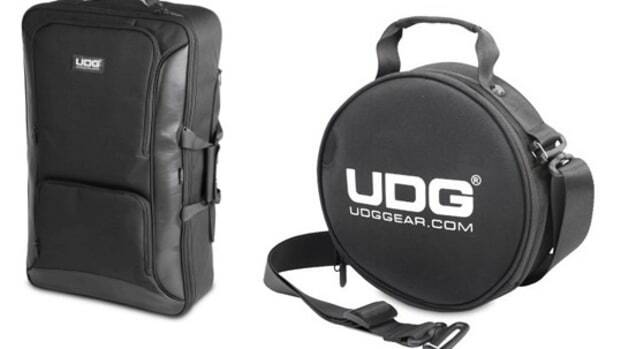 The UDG Controller Hardcases come in Medium, Large, XL, and 2XL which can fit the smallest controllers like a Numark Mixtrack Pro 2, all the way up to the huge Pioneer DDJ-SZ or Numark NS7II. 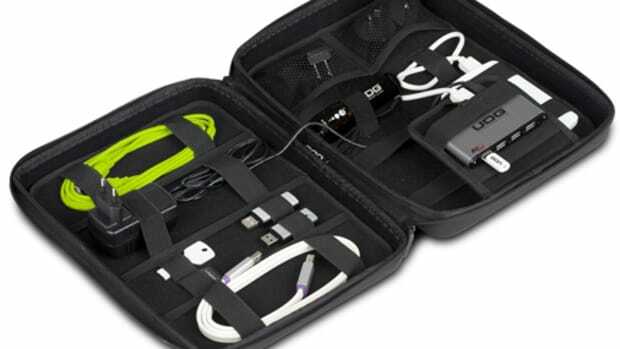 These cases don&apos;t have any additional pockets or storage compartments, but they will fit the controllers quite snug with adequate padding and they all include handles for easy transport. We&apos;ll get these in the lab for a proper review, but in the meantime you can check out the full press release and information on these new and affordable cases straight from UDG. 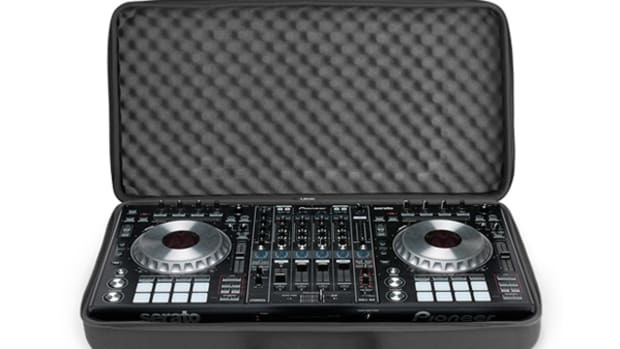 The UDG team has announced three new Hardcases to protect a DJ's and Producer's investments. 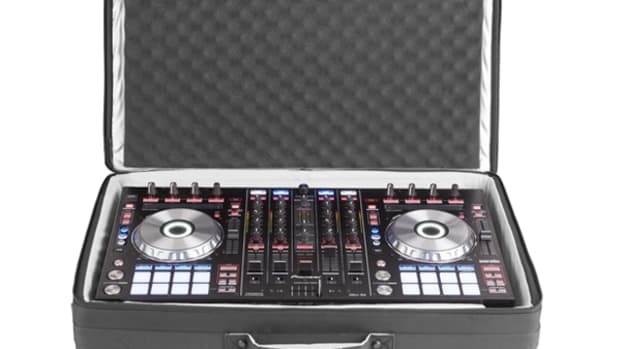 UDG now has Hardcases for the Pioneer DDJ-SP1, Pioneer RMX-500, and the Ableton Push. 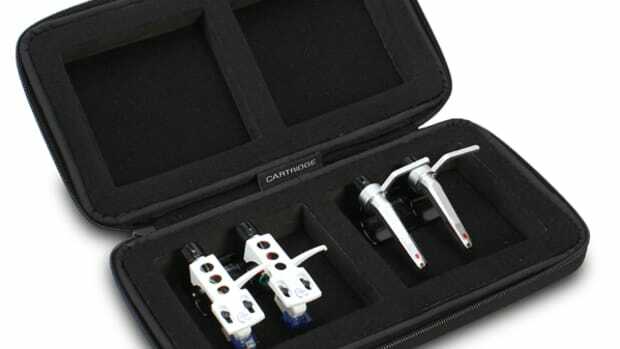 These Hardcases are perfect for those who need a little more added protection when their gear is on the move or in storage. 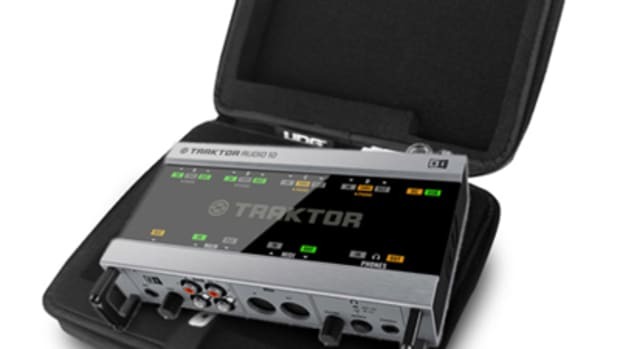 We recently reviewed the new UDG Controller Hardcases and the Traktor A10 Hardcase with excellent results. 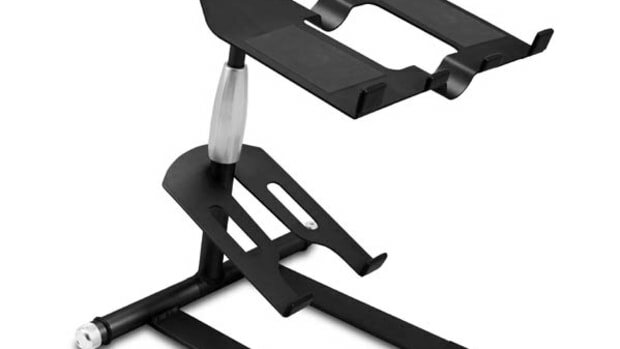 Check out the full press release, links, and pricing after the jump. Mixware.net is bringing us some brand new DJ and Producer Gear Bags for some of the new popular pieces by Native Instruments and Rane Serato. 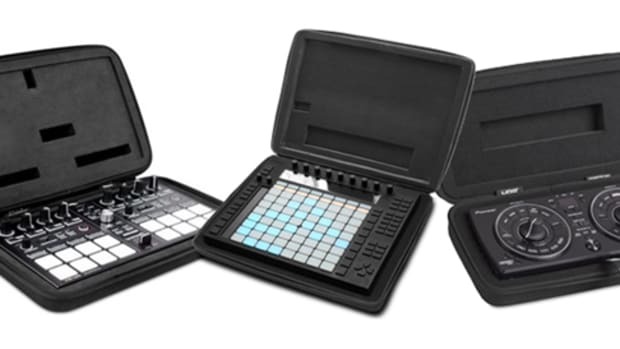 The new gear bags being released this month are for the Native Instruments Audio 10, Audio 6, Kontrol X1, Maschine, and the Rane Serato SL3/SL4 DJ interfaces. These bags are built with high-quality and are guaranteed to protect your DJ and production gear so they are safe during travel and storage. They all come with super-strong zippers, an EVA Durashock Shell, and lots of padding for protection. Check inside for the links, pics, and additional information.